Nearby At-Taawun Mosque Puncak. 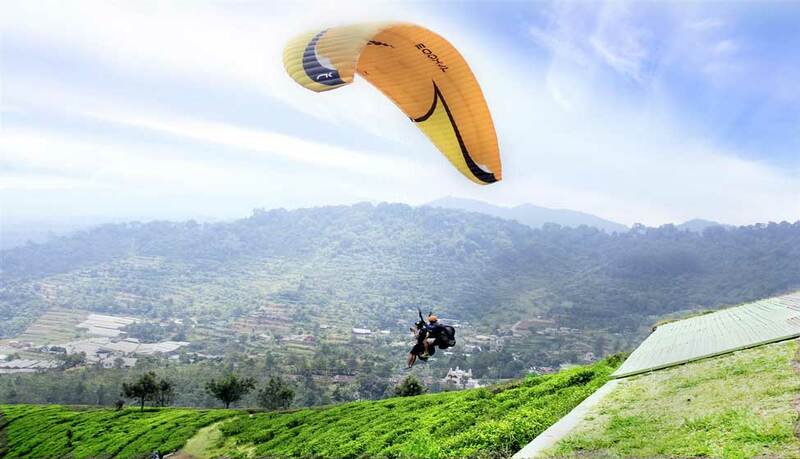 Bukit Paralayang provides you a beautiful panorama of Puncak hills. You can see anything from height. 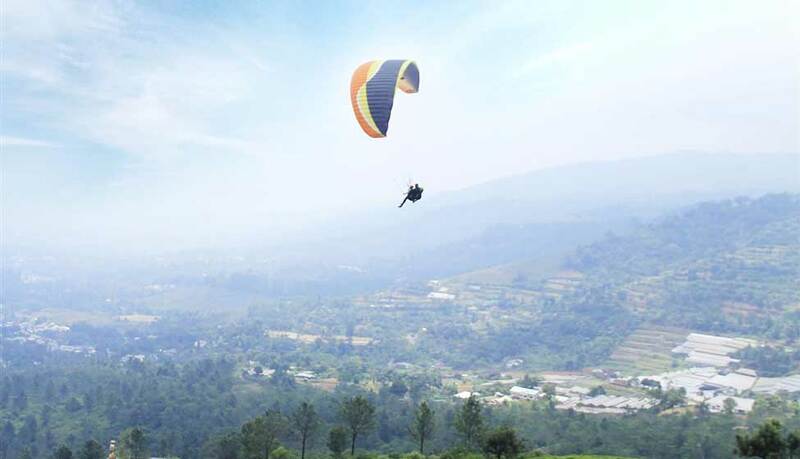 For you adrenaline challenger, only Rp 700.000, you can try fly as a bird by flying with Paralayang. 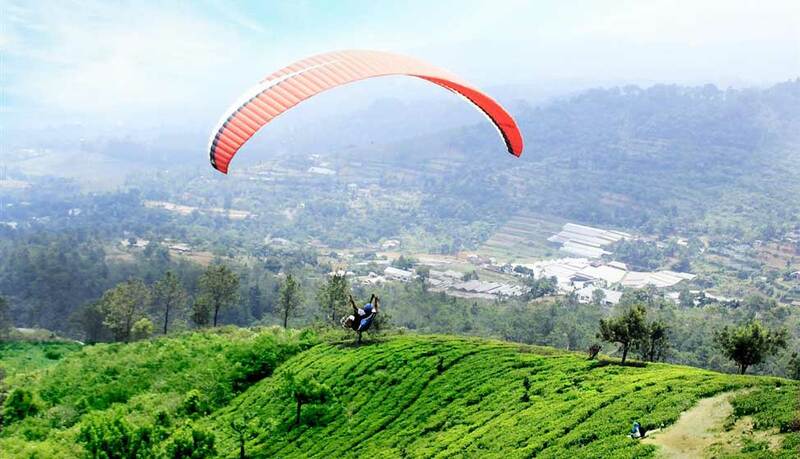 They also provide the instructor to accompany you in 15 minutes flight.